Hair loss is an emotive issue for many. Those who spend the time researching are generally the most satisfied long-term with their hair transplant result. Sifting through the information can take much time. As well as patience. But can be quite confusing knowing what is the reality. A good way to prepare is to arrange a number of hair transplant consultations. For most the process of research will lead to a number of doctors. This may be due to their reputation, results or possibly a referral. The first step of contacting a clinic can be a little unnerving for some. Before committing to a personal consultation some prefer to take a small step. Less personal. With the initial contact as online hair transplant consultation. You can send your detail including pictures. When sending pictures ensure they are clear and in focus. Ideally not the family album or holiday snaps. But all sides and angles of your head. Expose your hairline, brushed back. To allow the doctor to properly address your concerns. 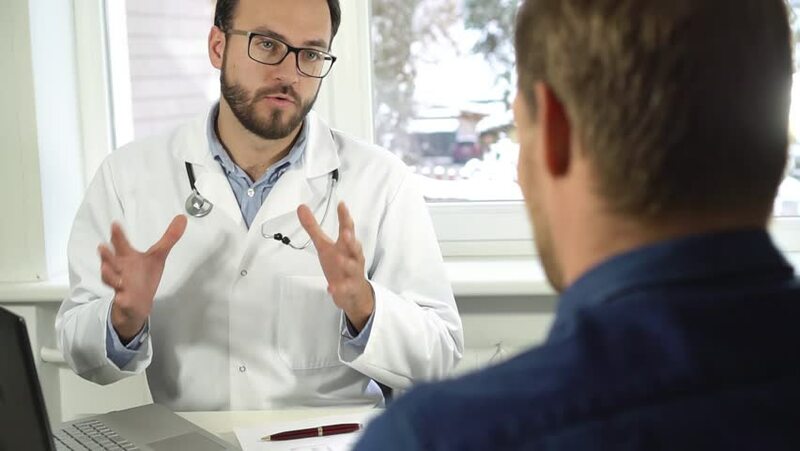 The doctor will assess your pictures against what you have written in terms of goals and you will receive a reply to the clinic’s approach, graft numbers and technique. This is a good opportunity for you to ask as many questions as possible, quiz the clinic as to their techniques and processes they use, transparency should be apparent.